I have already written about my new ZOOM lenses in the Travel Theme: New. 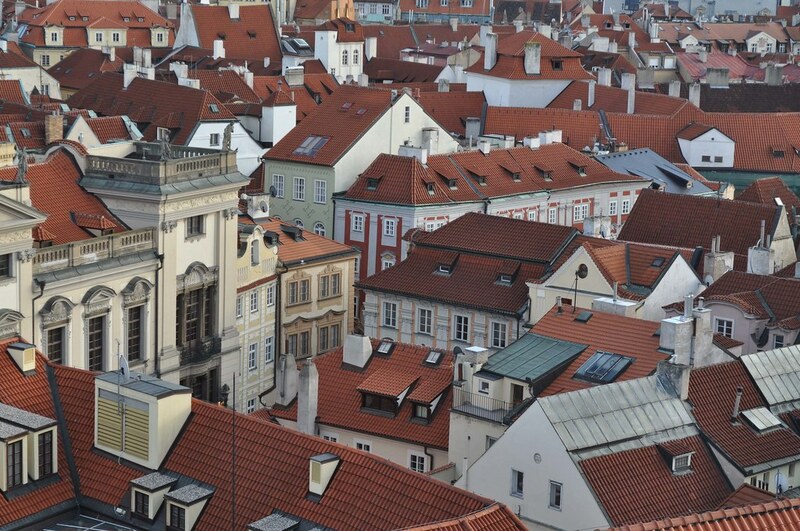 And I already wrote about the necessity to look up in Prague for another Travel theme: Up. 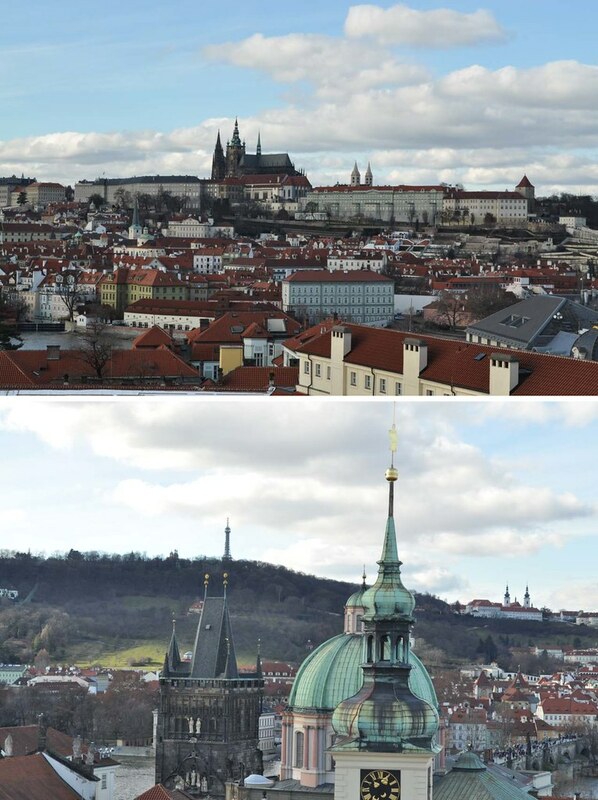 For ZOOM challenge I will combine both and I will show you more pictures of Prague taken with my ZOOM. 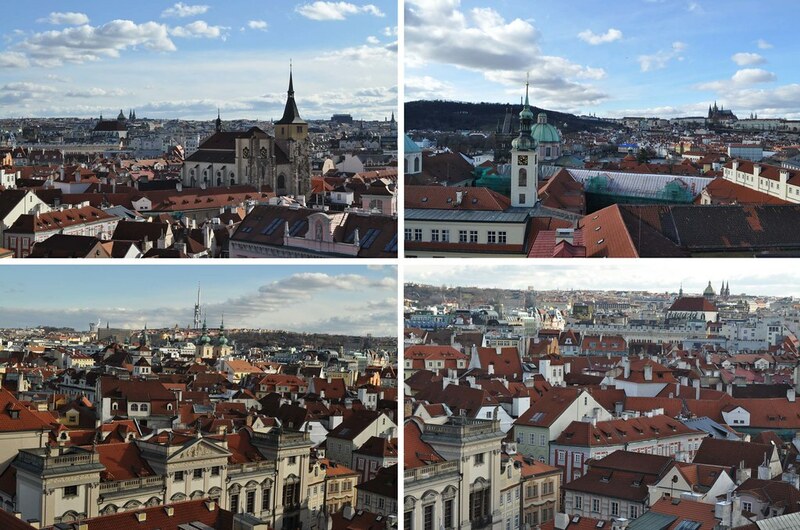 When you are in Prague, I will show you all these and even more with stories, that are behind them :-). 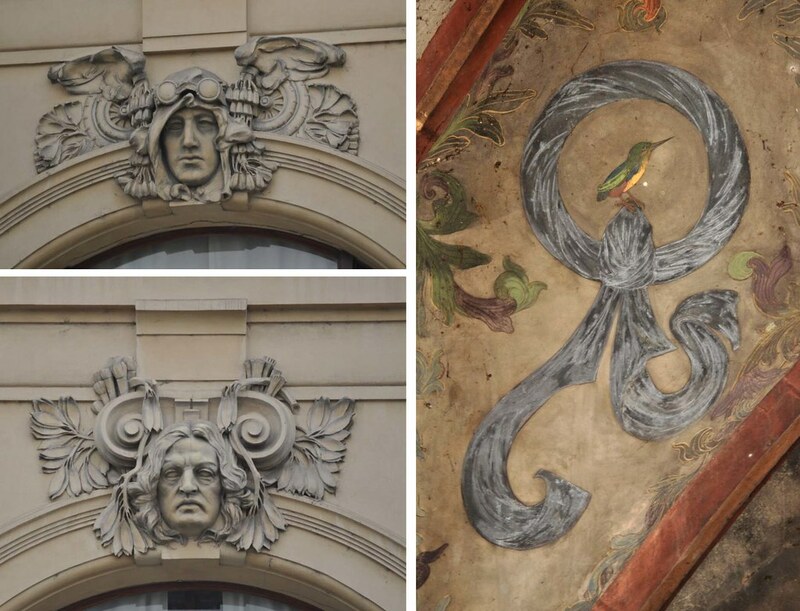 The last shot gallery is very special to me, these are the details from the Hotel Central. About 15 year ago the hotel was in a very bad shape, empty, with just a dirty tabacco and newspaper tobacconist’s at the ground floor. Being rich I wouldn’t hesitate to buy the building and reconstruct it. 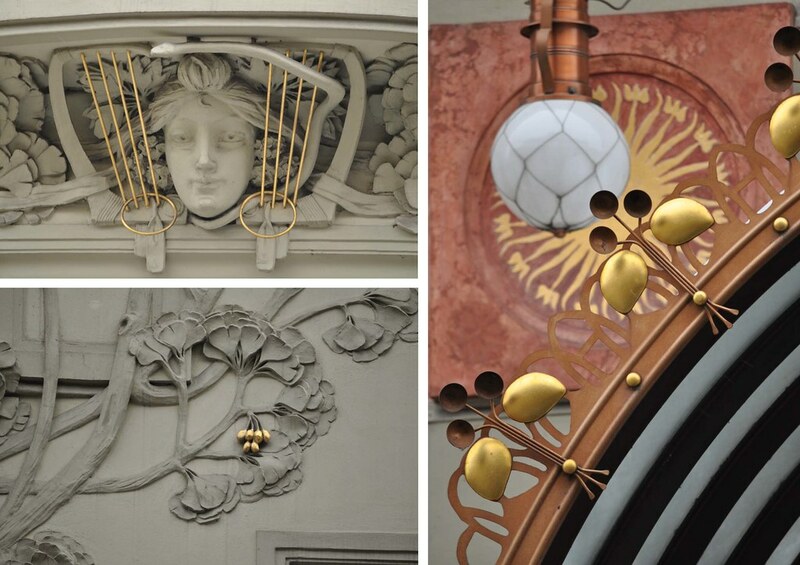 And few years later someone (not me) did it and now there is a beautiful Art nouveau hotel, in the oldest Art nouveau building in Prague (second built, unfortunatelly the first built was demolished long time ago). For Weekly Photo Challenge: Forward I chose another bridge, a very special and unique one. 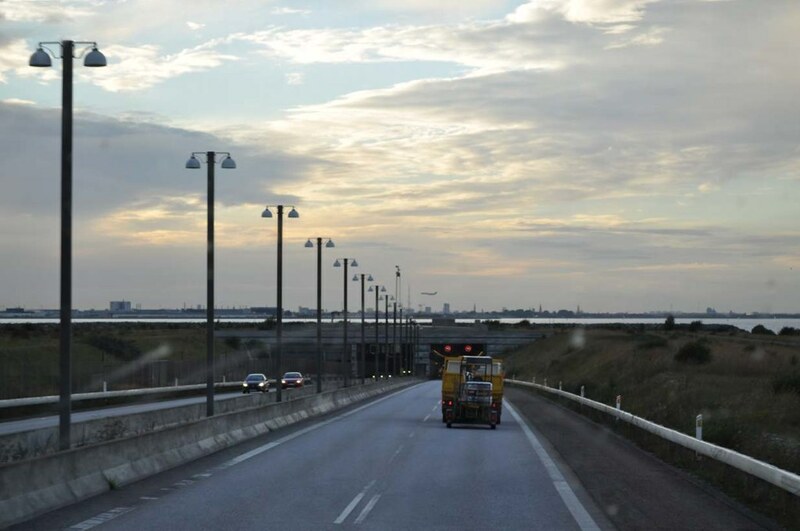 It is Øresund Bridge connecting Sweden and Denmark over the sea. 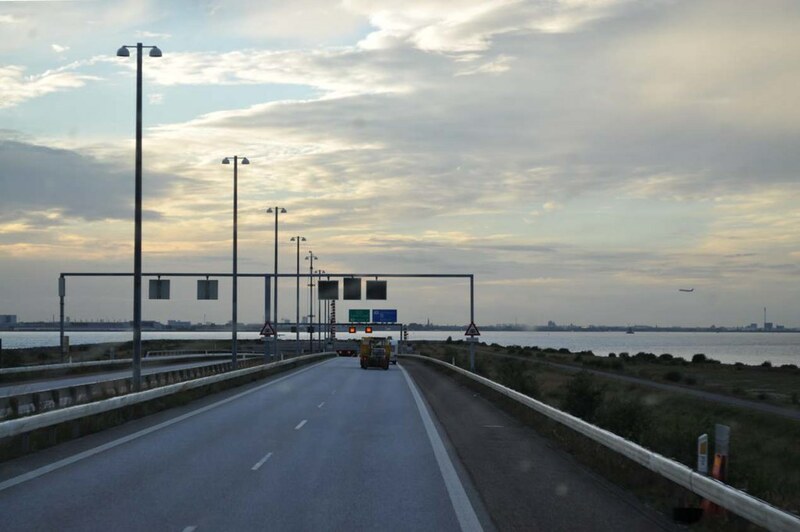 But it is not usual bridge, as on the Denmark side there is an airport and having a bridge so close to it would have been risky. Another posibility was building a tunnel under the water, but it would have been very expensive. 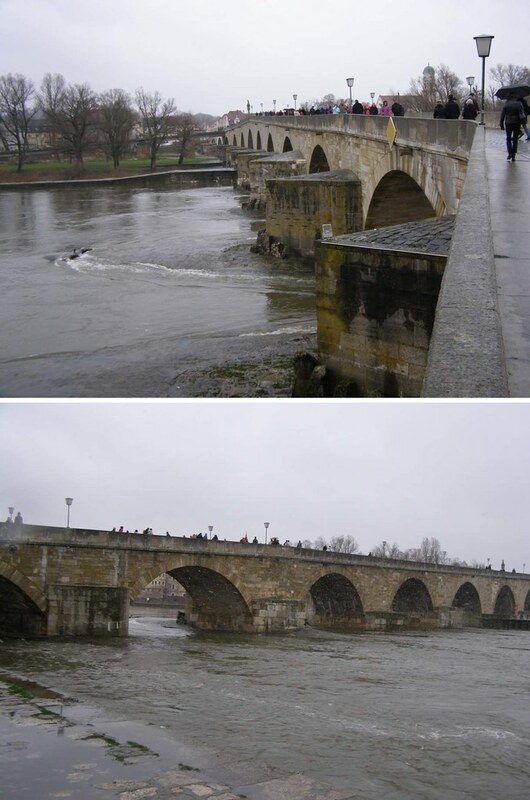 Therefore it was decided to build partially bridge and partially tunnel. 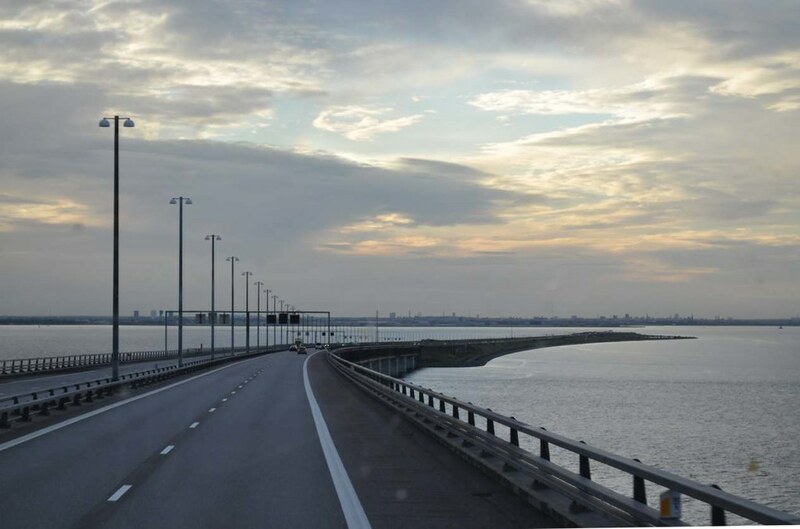 Travelling over the bridge from Sweden is like you are going nowhere, as the bridge ends in the water. Getting closer you find you are going to “dive” under the sea. Quite interesting experience :-). Not far from our previous tower (Old Town Tower Bridge) you find a large complex called Klementinum. 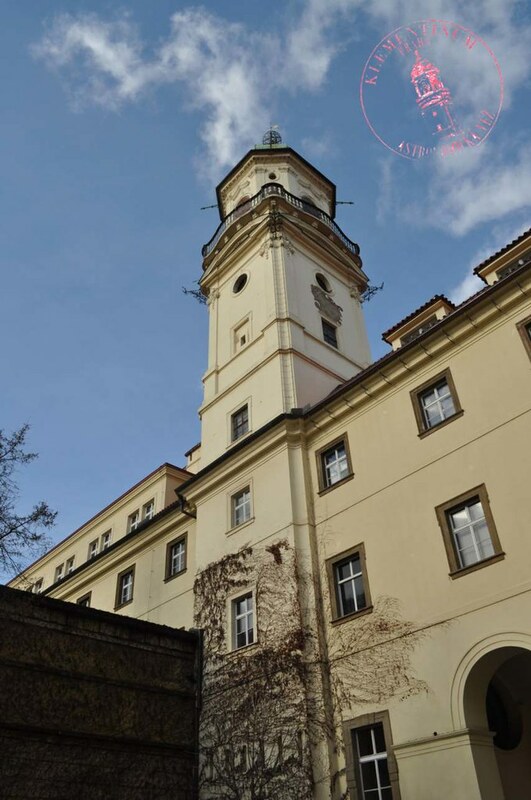 Klementinum, built on area of 2 hectares, is one of the largest building complexes in Europe. 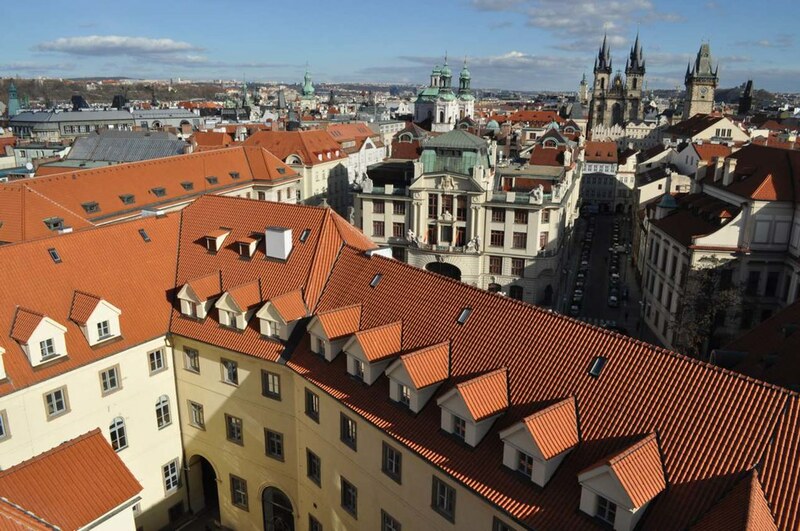 It was built like a jesuit college in 1653-1726 and now it is the seat of Natinal Library. 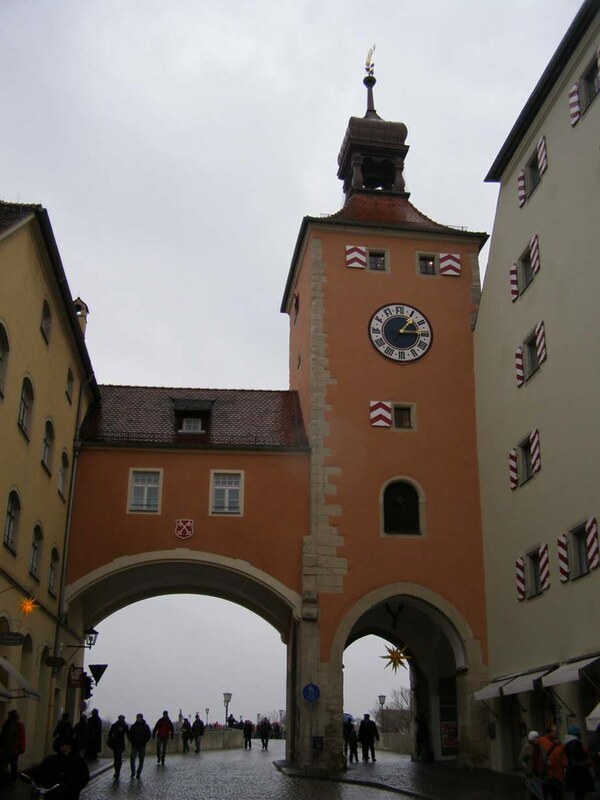 A dominant feature of Klementinum is Astronomical Tower, earlier known as Mathematical Tower. The tower was built in 1722, but due to problems it had to be rebuilt, which lasted another 28 years. In the courtyard of Klementinum there is standing a monument in honor of Josef Stepling (1716-1778), mathematician, physician and astronomer. He had an imperishable merit for the tower reconstruction and in particular for equipping it with astronomial instruments. 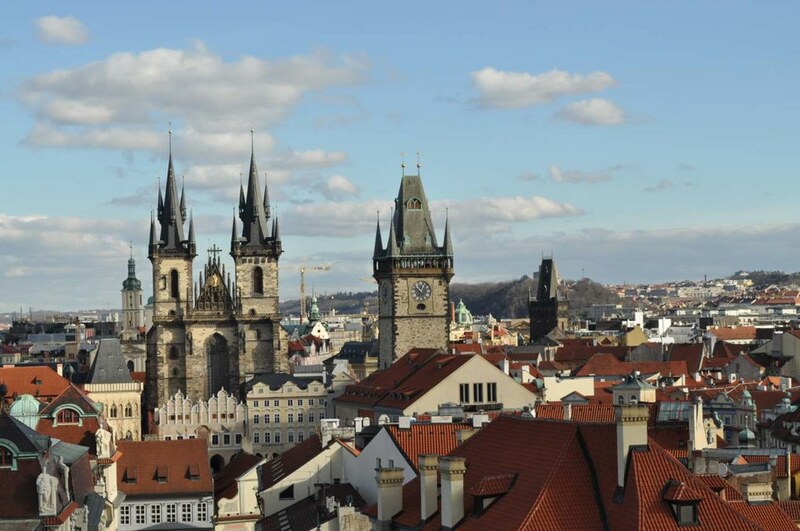 In 1891-1911 so called Prague midday used to be signalled by cannonade. With help of the unique crexicular solar clock and the time-measuring instruments the man in tower found the actual time and then he walked onto the gallery at 12 o’clock and sent a signal with flag. The cannoneers, prepared on Mariánské walls, fired out. 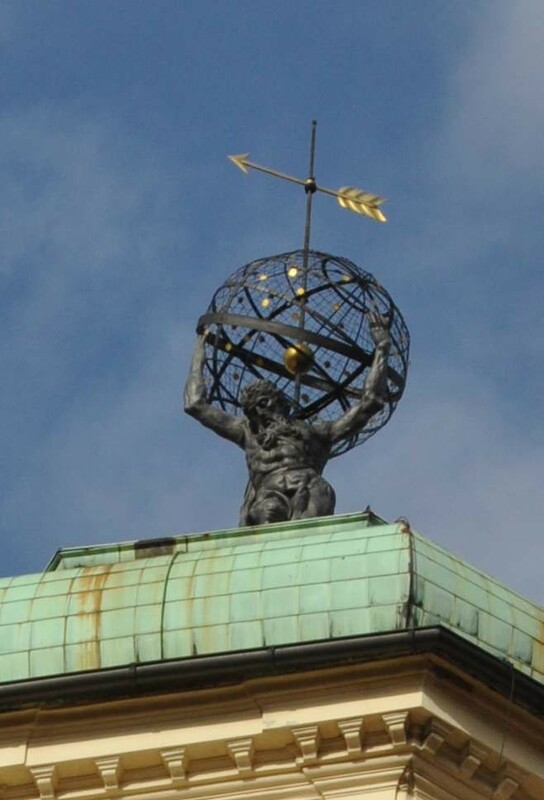 The tower is 68 meters high and on the top of it stands the statue of Atlas bearing the Earth, with a symbol of God’s eye. To visit the tower you have to buy the ticket for all Baroque interiors of Klementinum, but it is worth seeing. The other attractions are beautiful Mirror Chapel with an in-wrought interior with unique built in mirrors that can not be seen anywhere else and the Baroque Library hall with splendid fresco paintings on the ceiling and a few historically rare big globes. 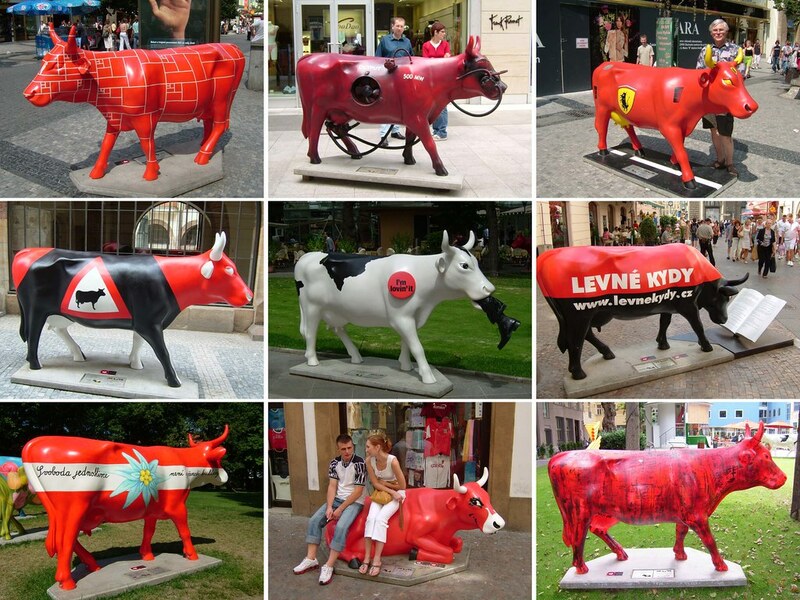 When I bought my first digital camera it was the year of Cow Parade in Prague (2004). 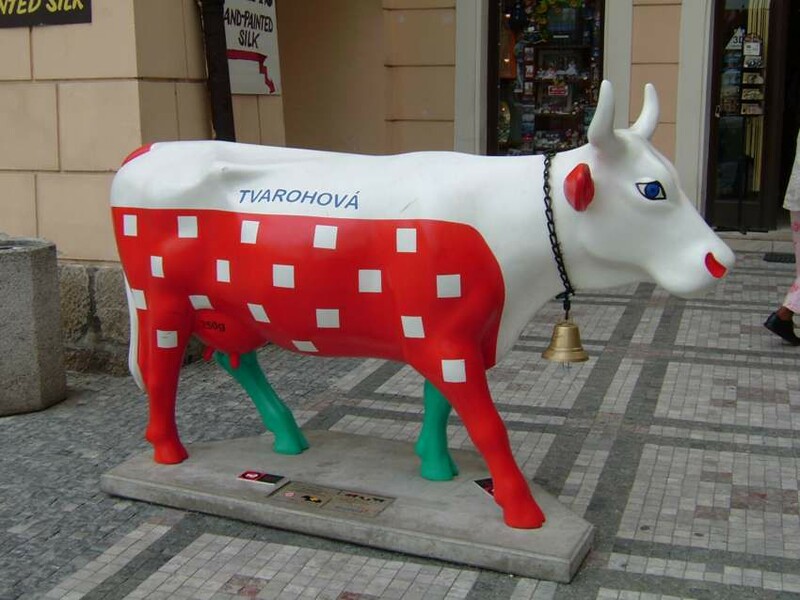 Therefore I spent weekends at the city collecting shots of all cows, and after few weekends I fulfill my task. 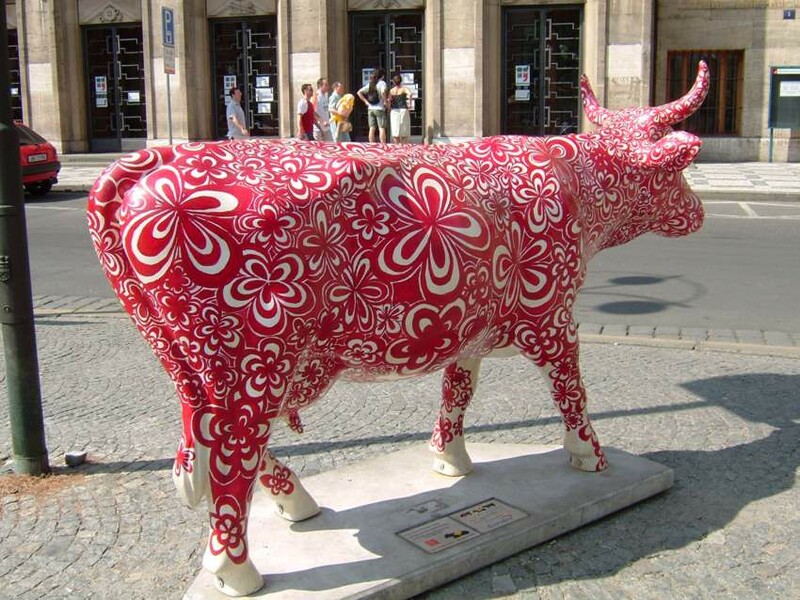 Only two cows that were destroyed before I was able to make their pictures are missing in my collection. For Cee’s Fun Foto Challenge I chose the right coloured ones. I love industrial architecture and objects. 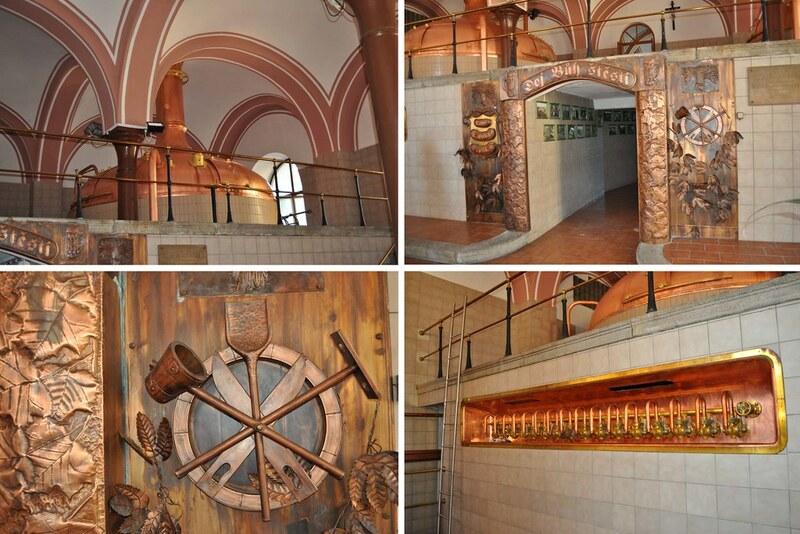 In the Czech Republic we have lots of breweries and I like to make beer tours to see and taste. Therefore for A Word A Week Challenge – Industrial I will take you to some of the breweries, but without the tasting, sorry :-). 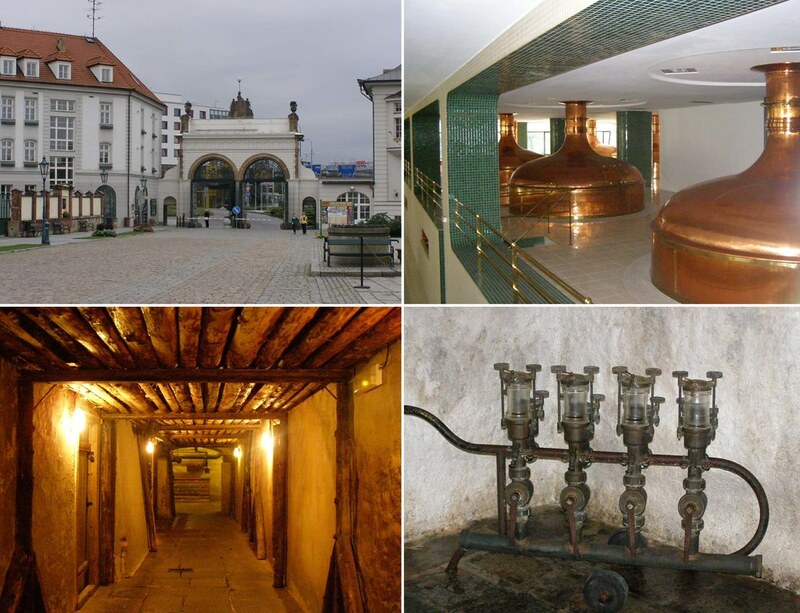 The first brewery is the biggest and also the most famous brewery in Pilsen, the city which gave name to the Pilsner type beer. 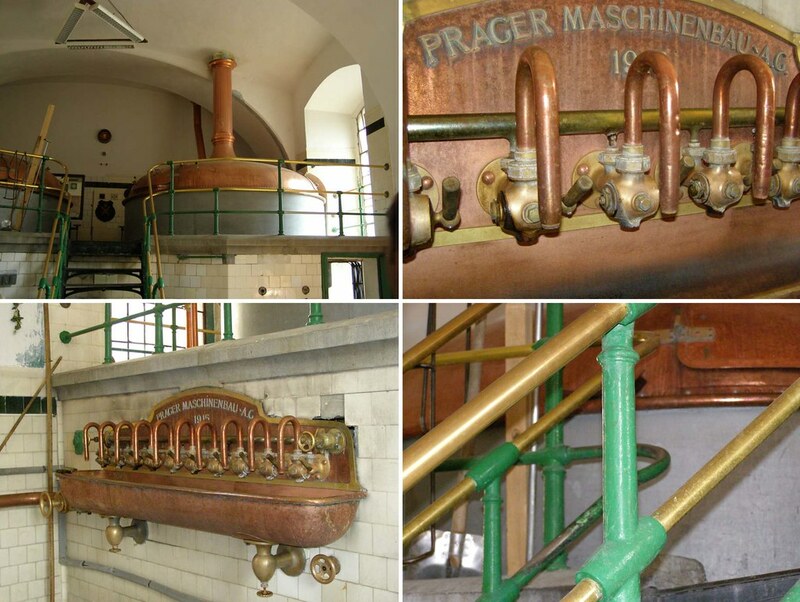 Beer is brewed here from 1842 and it is really the number one. The second one is a medievel brewery. 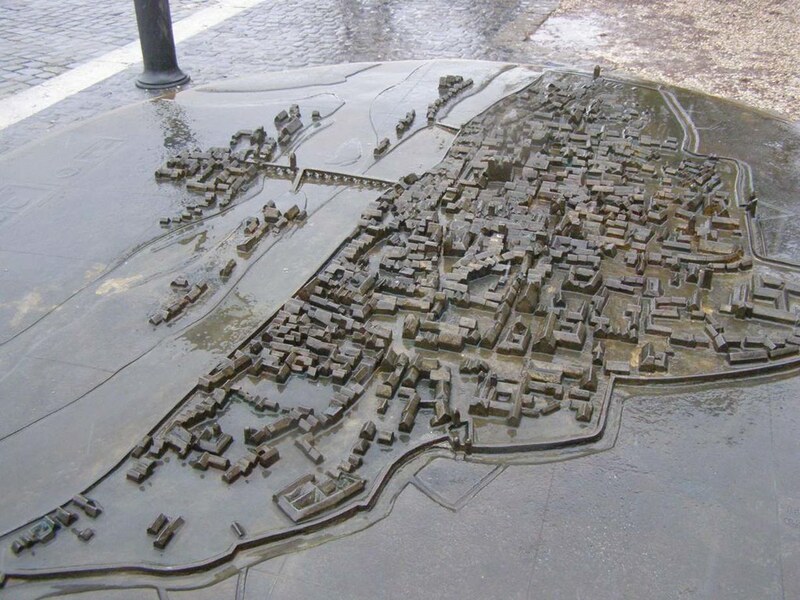 It is located in the beautiful city of Český Krumlov and the beer produced there is called Eggenberg. But my husband (beer-taste expert) says the beer is not that good. But I love the location and the brewery itself :-). On the other hand Regent is my husband’s most favorite beer and he tried hard to find a place in Prague where they sell it. After non-succesfull visits to shops and supermarkets he found a small dirty hashery a few steps from our home where he can buy it. I can say the beer is very tasty and even more, the brewery itself is beautiful. 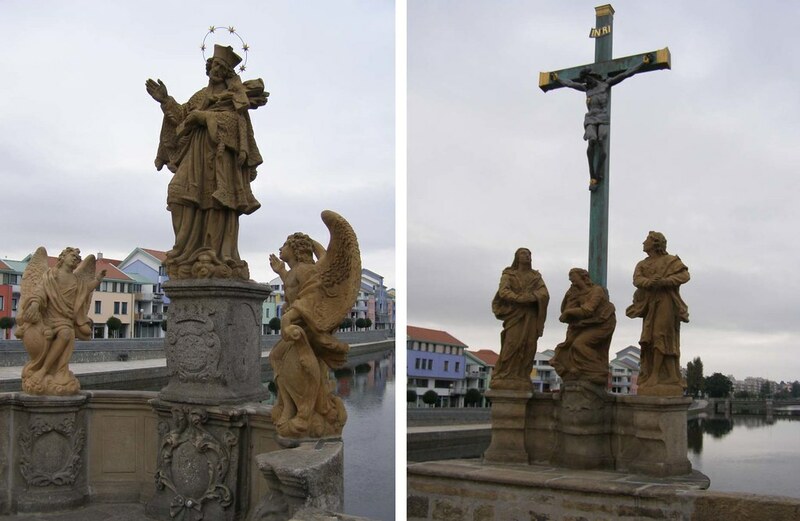 It is located in small South Bohemina city Třeboň, which worths visiting for beer and also for carp specialities. 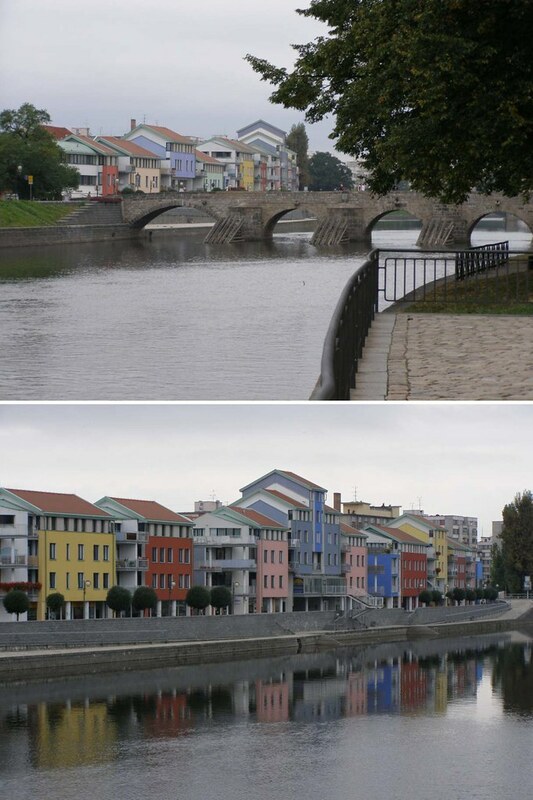 Platan is a brewery in another small South Bohemian town Protivín, where you can also find a crocodile farm. 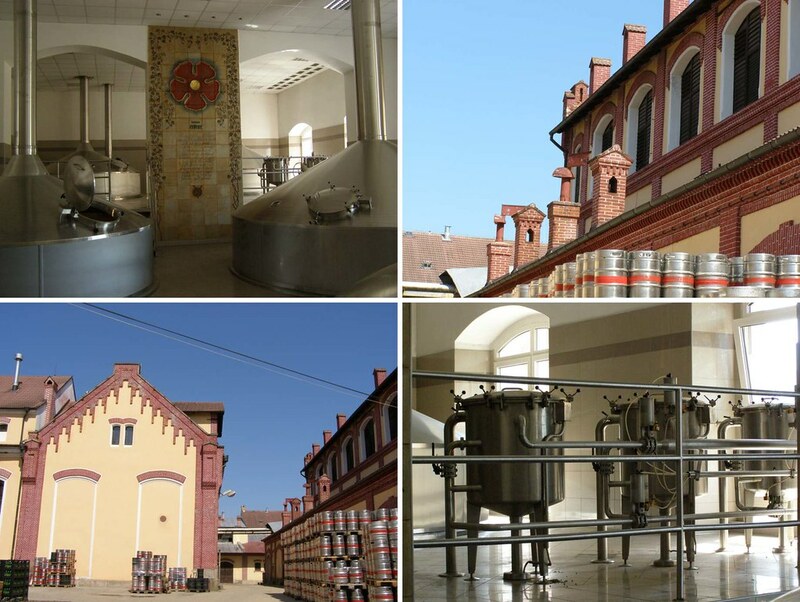 The brewery is located in beautiful plane-tree alley and it is named after it: platan in Czech = plane-tree in English. We have a beautiful memory for very interesting excursion to the brewery, which ended up (as usually the brewery tours do) with a tasting. By coincidence our guide was not only a guide, he spent his whole life working for the brewery and he was very enthusiastic about the place and also about the beer. It made the tour even more interesting. Finally our tasting was much longer than the tour, the next group started 30 minutes after us and they were done quicker than we were. On the other hand they were able to stand on their feets after their tour, which cannot be said about us 🙂 (shots made after the tour are under the ban). 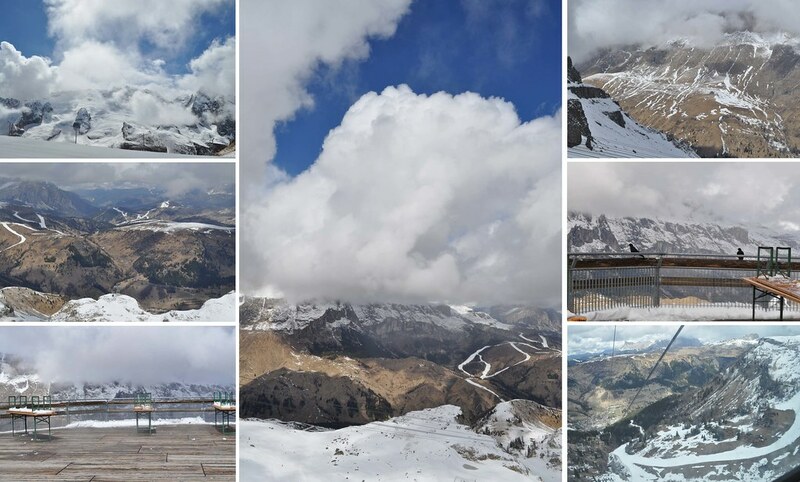 I am not that much a “mountain woman”, but I have some nice shots from the Alps in Italy and I will share them with you for the Travel theme: Mountains. 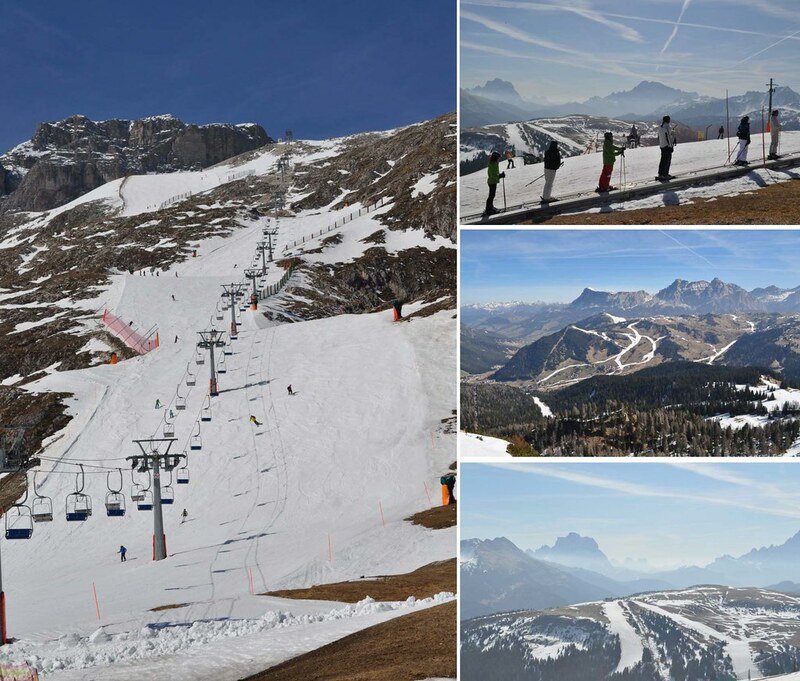 In case I would ski, I would definitelly go to this place for skiing and not just for enjoying the sun and sceneries at the mountains. But enjoying is also a big fun :-).